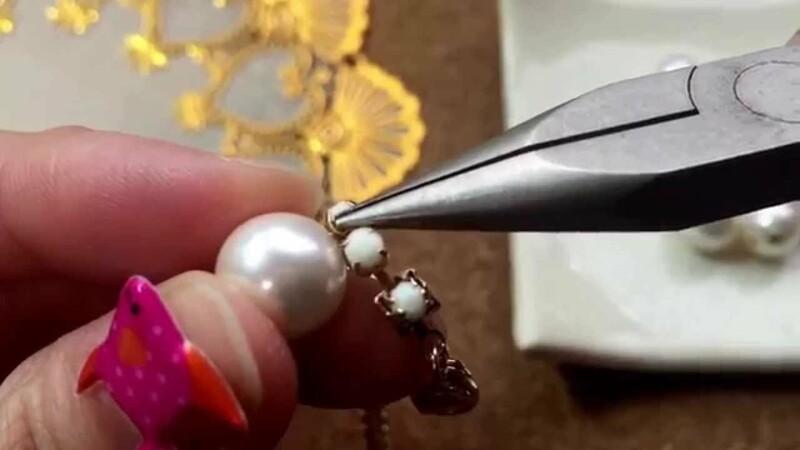 簡単ハンドメイドアクセサリー☆アクリル樹脂連爪とパールのブレスレット作り方★How to make a cute pearl bracelet. 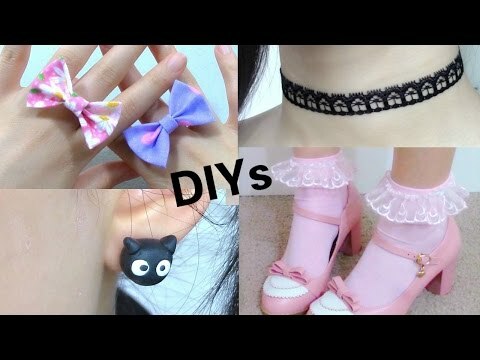 Let's make a cute accessories!! 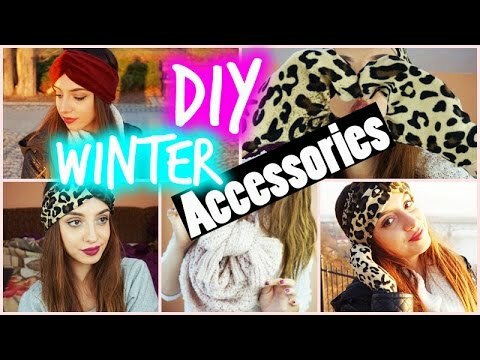 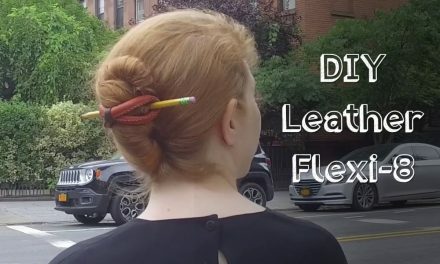 In this channel, I will show you how to make accessories that anyone can easily make.